Rothor was built Amsterdam in 1939, its name was IJtunnel III. 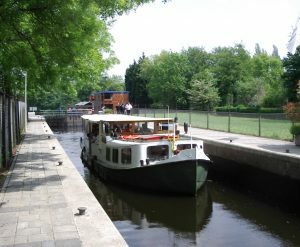 It was one of 3 ferries that sailed through the Amsterdam harbours and canals. 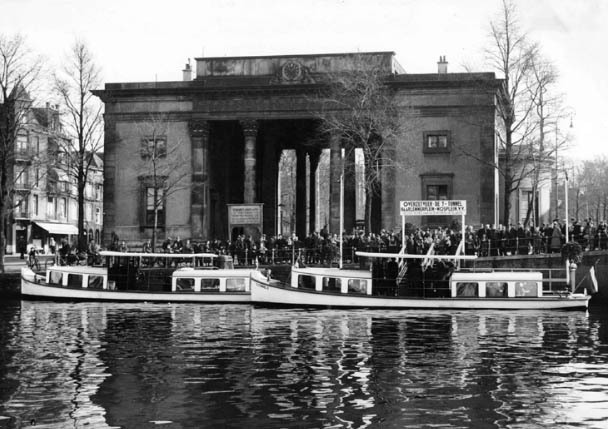 She brought workers to the wharves and kids for outings to the Amsterdam Zoo. In 1996 the boat came to Rotterdam. 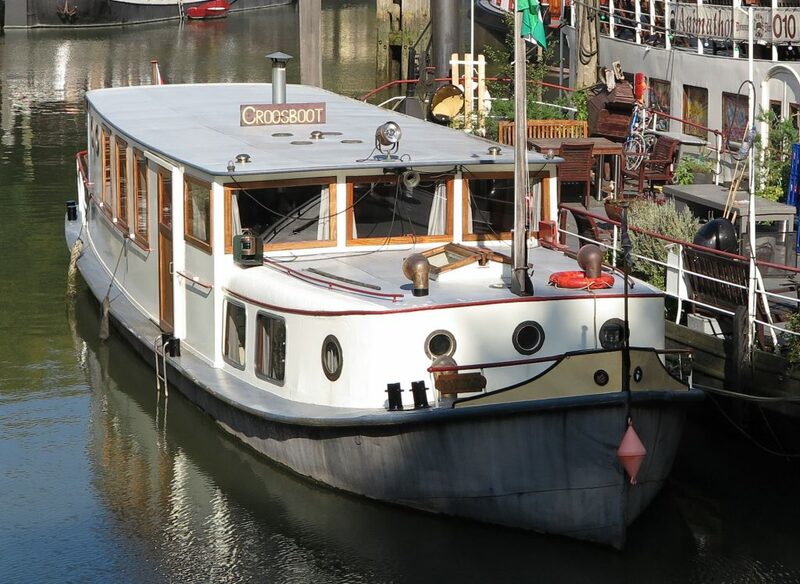 It was renamed Croosboot and it sailed to the countryside through the river Rotte. Croosboot was a project for unemployed and low income Rotterdammers. 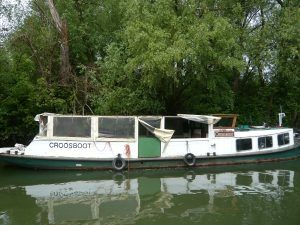 Croosboot sailed for 20 years. Many older Rotterdammers have sweet memories of the Croosboot. In 2006 the project stopped. Eric van Emden’s Thor shipping company bought the boat. 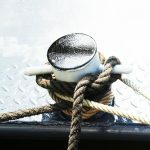 The intention was to start the sailing trips again. Due to technical problems the project was aborted. The current owner, Eric van Emden was already part owner of the Croosboot. Eric bought Croosboot in 2007 and started to rebuild the old lady. Not for trips, but as a boat apartment. In September 2017 the Rothor was ready for guests. Rothor is a very comfortable place to stay on a top location. The panoramic view is fantastic. Check the guestbook.